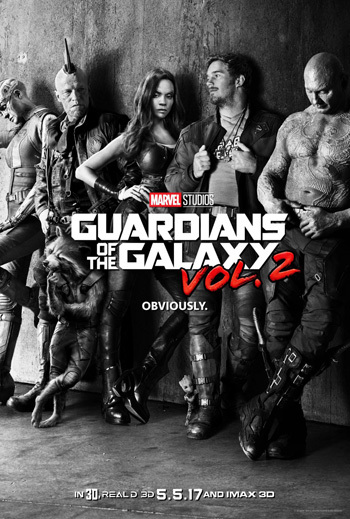 Chris Pratt, Zoe Saldana and Kurt Russell star in Marvel’s Guardians of the Galaxy Vol. 2.. The Guardians must fight to keep their newfound family together as they unravel the mysteries of Peter Quill’s true parentage.